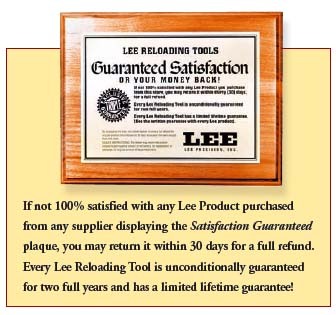 You can buy and use Lee products with confidence. 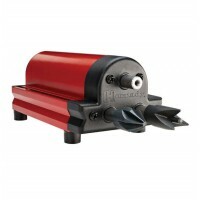 All products have been designed by Lee Precision and fabricated with the finest of materials. 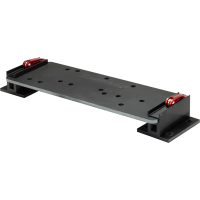 The exacting specifications and consistent high quality are maintained through strict controls and conscientious workers. 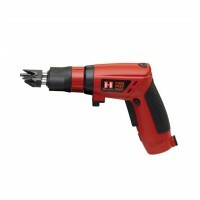 All products come with complete, detailed “how-to” instructions. 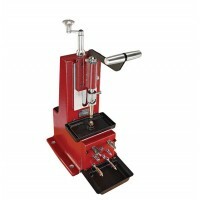 Dies and kits come with load data and powder measure. 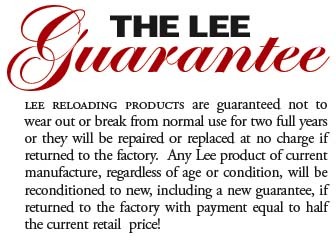 And every Lee product is covered under Lee's unlimited two-year guarantee and lifetime warranty!